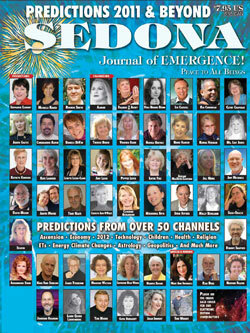 Richardson, Catherine: The Galactic Frequency Council, Are You Sabotaging Your Own Ascension? Saga-Oracle: The guardians, What Can We Do Together? Ziegler, Helenita: The Council of Unity, For the Thrill of It All!